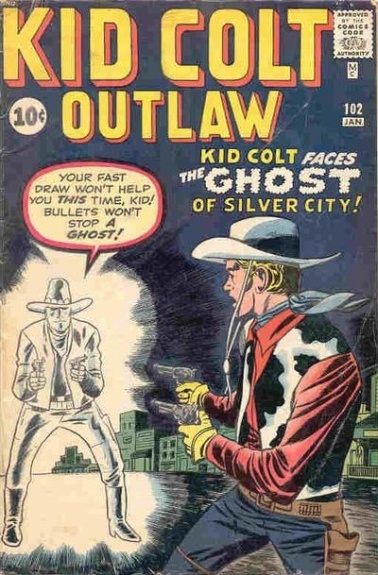 Kid Colt Faces the Ghost of Silver City! V-450 The Ghost of Silver City! V-451 The Wall of Doom! V-452 The Eyes of Orville Jones!